PLEASE CALL FOR OUR SPECIAL RATES! 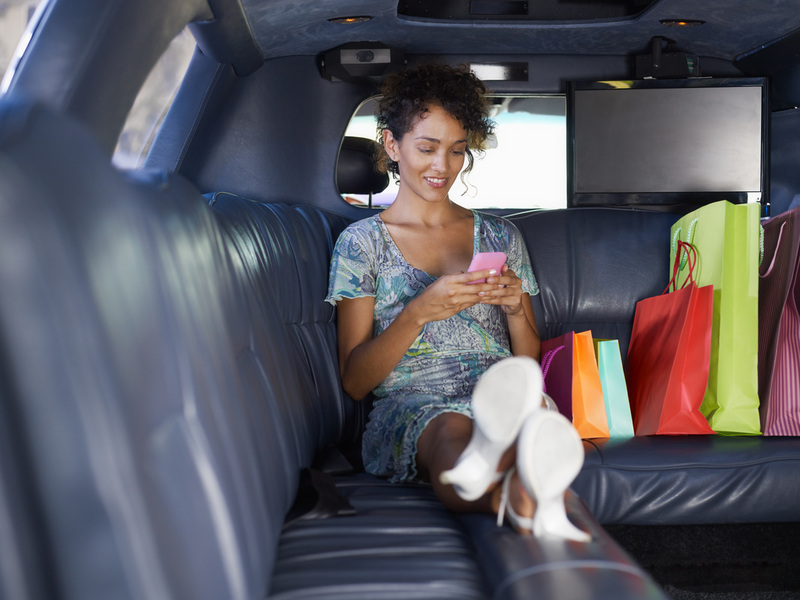 BOOK AN OVERLAND PARK LIMOUSINE IN TWO MINUTES OR LESS! Welcome to Overland Park Limo Service, the #1 site in Kansas City, and the best place to book your limo service in Overland Park KS! A limo rental in Overland Park is our #1 game and we are committed to offering the Overland Park, Leawood, and Olathe communities an Extravagantly Elegant Limousine Service thru a fleet that includes Stretch SUV's, Stretch Sedans, Corporate Executive Sedans and SUV's, and a Stretch HUMMER. We’re so happy that you’ve come to our site, and we feel confident that you will find our Limo Services to be the best in the region! You can fill out our Free Instant Quote Form to the right, or call us at 913-956-0088 to reserve your Limo. If you are looking for limo service in Overland Park, then you have definitely come to the right place! ​Overland Park Limo Service is unmatched at providing amazing experiences in our Lovely Limos. Figuring out the limo rentals process should never be a problem! Our Staff provide knowledgable and professional service that is seen thru their punctuality, pleasantry, and privacy. The end result is that YOU walk away with a VIP Experience! Punctuality - We are committed to arriving plenty early before your pick up or arrival time to ensure that there is no rush! When your Regal Ride arrives, you can feel confident that we will have you where you need to be, when you need to be there. If your journey requires multiple stops / pick ups / drop offs, no worries! Please communicate at booking so that we can give you the best estimate on how long it will take to accommodate your needs. Our staff has an extensive knowledge of the Kansas City region and it’s roadways. While you remain planted and pampered in one of our plush mobile palaces, we will keep an eye on the time so that you don’t have to! Pleasantry - Not only do our professional drivers stand out in the KC Metro as safe, responsible, and knowledgeably trained Limo Wizards, they are kind and easy to get along with as well! We know that nobody wants to pay out for a night out on the town, chauffeured by a rude driver! If that’s what you’re looking for, there’s doctors and pills for that... You can be assured that in a rented limousine from Overland Park Limo Service, you will ALWAYS have an enjoyable experience presented to you by kind, knowledgable, and classy drivers. Privacy - Nobody likes a mood killer, and there is not a worse mood killer in a limousine than being snooped on by the driver. We’re not here to give you paranoia! Overland Park Limo Service wants to make sure you feel comfortable while you are in our care, and that comfortability allows you to spend those few minutes alone with your new spouse, finish a presentation for your business meeting, or relax with your friends after a long and hard work week! However, our drivers ARE attentive and mindful of your purposes and are always available to respond to whatever needs you have. No matter what your fancy may be, we’ll be your Huckleberry! Would you be interested in a quiet drive thru one of our many historic districts while sipping on your favorite vino and a fine dining experience to top it off? Are you looking for safe and reliable transportation to and from St. Louis? Dads...is tonight the perfect night to show your special little princess just how important to you she really is? All great Daddy/Daughter Dates end with ice cream at Murrays and her cuddling up on your lap on the way home. Perhaps you and your friends are heading out to P&L for great music and drinks! Let us take care of your transportation so that you don’t have to worry about who will be the DD. Limo Service help you achieve them! Proms - A Prom Limousine is just part of the experience! Don't miss out on riding in style at one of the most memorable things you will do in High School! Renting your Overland Park Prom Limo is a lot easier this year! Homecoming - Just like Prom, limo service for Homecoming is one of the quinntessential experiences in High School. Don't miss out and reserve your Overland Park Homecoming Limo today! Executive Limos and Corporate Transportation - Overland Park has a long history of playing nice with the corporations that call us home. It is our desire to provide excellent corporate transport for the businesses in our area. Bachelor Party - Bachelor Party Limo rentals is one of our favorite services! When the guys come out to play, you know everyone is going to have a good time! Bachelorette Party - If you are having a Bachelorette Party and live in the Overland Park or Kansas City region, then you are in the right place! 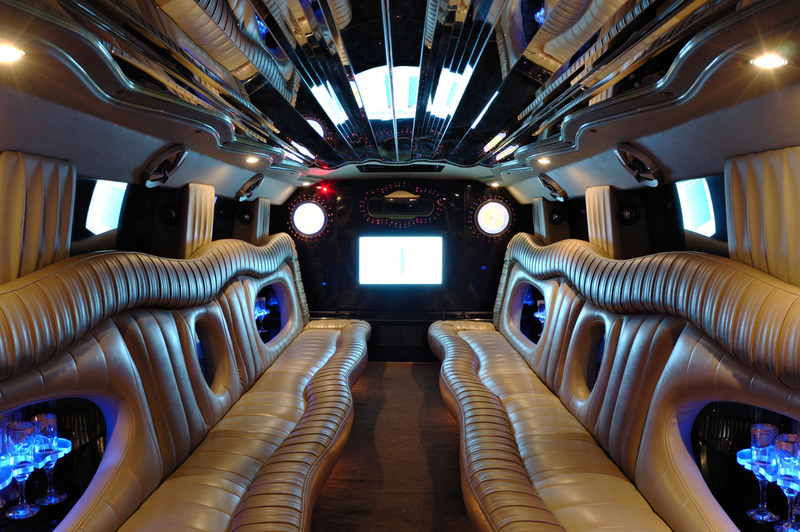 Our limos are perfect for your naughty night out! Weddings - For the best Overland Park Wedding Limo Rental, you've come to the right place! Clean vehicles, style and sophistication, comfort and relaxation. Quinceanera - For this wondrous moment in your daughter's life, you want the best! Your daughter's Quince is complete with elegant limousine service that whisks her and her friends around town! Sporting Events - For the Sports Junkie in your life consider a Party Bus or Stretch SUV for transportation to and from the Big Game! Stork's Ride Home - On that special day when it is time to bring your newest little addition to the family home for the first time, consider a limo ride for Mom and baby! 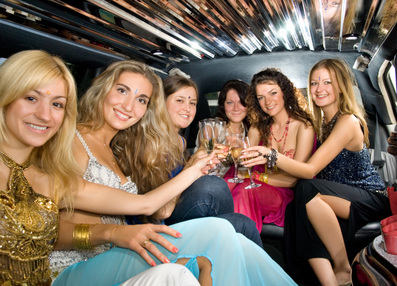 Sweet 16 Party - For your daughter's special birthday, consider a Sweet 16 Limo Party - Friends and Fun go on the road! Ozarks Limo Tour - Rolling hills, beautiful trees, waterfalls, rivers, lakes, caverns - we show you the best of the Ozarks in the relaxing comfort of one of our limousines. Concerts - Sprint Center, CrossroadsKC, 18th & Vine, Power & Light, Kauffman Center - The perfect exciting date night! We pick you up for dinner and your concert to follow! Casino Trip - With plenty of gambling within reach in Kansas City, a Limo is the perfect transportation to get you there and back safely and have you arriving there looking like a star! ﻿Birthday Party﻿ - Everyone loves to celebrate in style! Give your loved one an unexpected surprise with a birthday evening in limo style! Special Night Out - For that special night out on the town, a limo is the perfect touch! Airport Service - For reliable on time service, book Overland Park Limo. Graduation - For the graduate in your life, consider an afternoon or evening Overland Park Limo rental. Kansas City Party Bus - If you're a party animal, you need a natural habitat. Our Party Buses are the answer you're looking for! If you live in Overland Park, Olathe, Leawood, Lenexa, Shawnee, Mission, Bonner Springs, Mission Hills, Prairie Village, Fairway, Roeland Park, Raytown, Blue Summit, Independence, Lawrence or Kansas City, give us a call TODAY for specials on limo rentals! Whatever your fancy, give us the opportunity to spoil you in our extravagantly elegant limousines. The vehicle service we provide throughout NE Kansas and NW Missouri is top of the line. We believe that we will go above and beyond meeting your expectations with our comfortably relaxing interiors in our impeccably detailed, luxurious limousines. For your next event or transportation need, call us at 913-956-0088, or fill out the Free Instant Quote form available on any one of our pages.